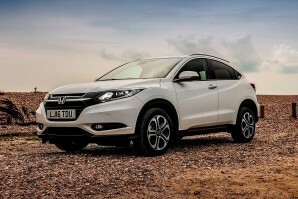 The second generation Honda HR-V aims to stake a strong claim for the Japanese brand in the growing compact crossover market. This time round, it's more spacious and better equipped to take on segment leaders like Nissan's Juke and Renault's Captur. Buyers choose from either a 1.5 petrol unit or a 1.6 diesel, both sending drive to the front wheels. It looks good and deserves to do very well.